Does Health Insurance Cover Mental Health? Part of my consulting work in the State of Georgia exposed me to many of the issues and complexities around reimbursement and payment for mental health services, the availability of providers, and health insurance coverage limits for mental health services. On top of all these moving parts, there’s also a lingering social stigma around mental health causing those who may benefit from services to not seek them out. Hopefully, here in the US, we can begin making changes to eliminate that social stigma, improve availability of services and providers, and work with payers to improve coverage and reimbursement for mental health services. I recently sat down with the good folks over at QuoteWizard to discuss nuances in the health insurance market here in the US, specifically around mental health, counseling, and therapy coverage. 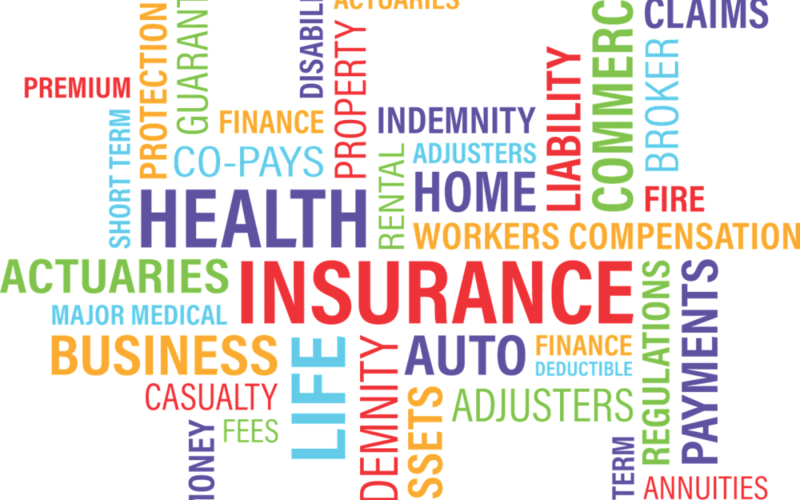 What does the law say about health insurance and therapy or counseling? There are a few U.S. laws that address health insurance coverage of counseling or therapy. The federal parity law doesn’t apply to Medicare coverage, though. It also doesn’t apply to some state government employee plans. Have you ever dealt with insurance payments, reimbursements, or coverage for mental health services? Are there any trends you’ve noticed with mental health services and insurance coverage here in the US? Share any additional resources that you found helpful in the comments below! For more informational reads, check out our Blog to see all the articles we’ve published to date. Click here to head over to our resources section and check out our variety of clinical and professional resources aimed at increasing your knowledge and skills. We have many free and inexpensive resources, like our report on Patient Engagement or our Core-4 Shoulder Exercise Program.